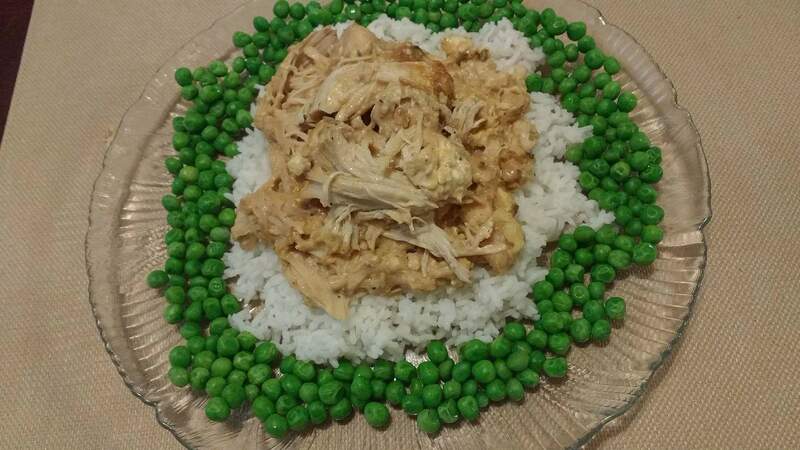 Summary: Slow Cooker Miracle. There has never been a food so easy and so good. hours on High or 8+ hours on Low. Start Rice and follow package directions. Add Cream Cheese. Stir and break up the meat. Don’t turn it into mush. 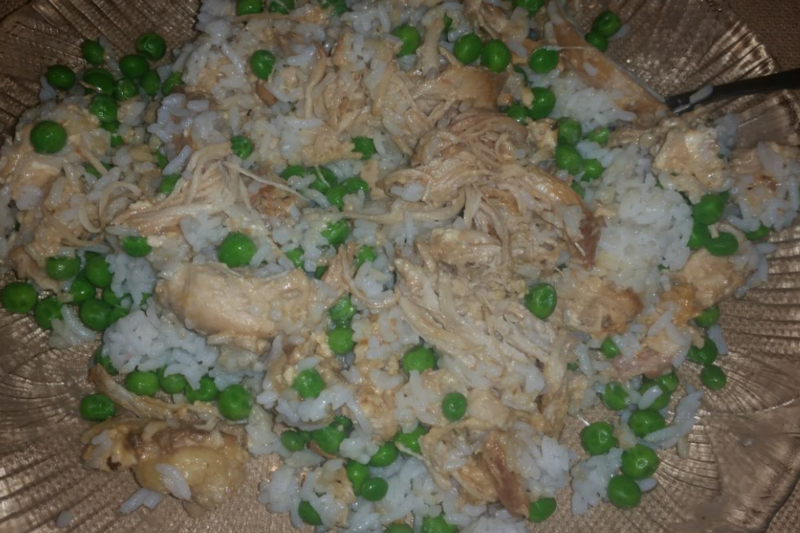 Serve on top of Rice. Post Notes: If this ever gets boring, swap out the Can of Soup with Cream of Mushroom or something new. Swap out the Dressing Packet; try Dry Ranch Dressing. Get more Efficiency to save time and make your dollar go further. 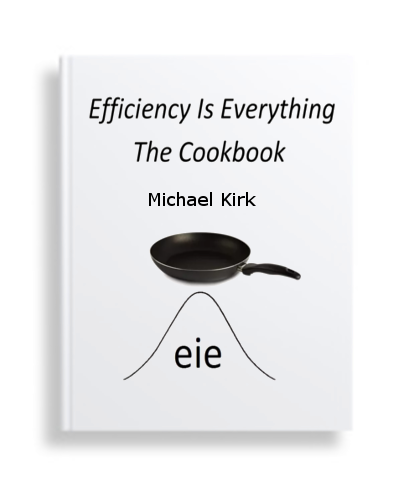 For more cost effective recipes that are delicious, check out Efficiency Is Everything – The Cookbook – Cook less than 3 hours a week and eat for 1,000 dollars a year, delicious, whole food.